Hand crafted to complement your headboard and bed. Available in 100s of luxurious fabrics and colours. Lavishly upholstered using the traditional method of deep buttoning. 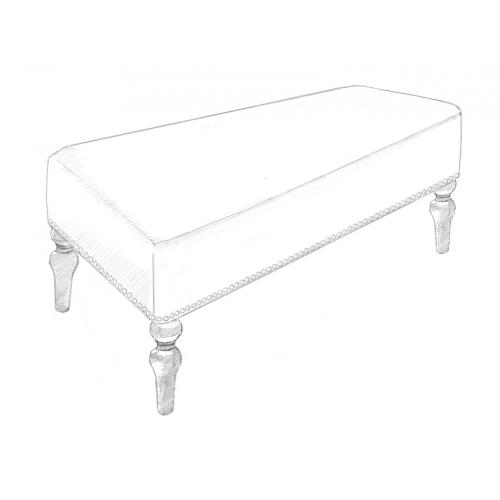 Beautifully hand crafted and bu..
A beautifully hand crafted, extra deep cushioned studded bench. Available in 4 sizes with additional..